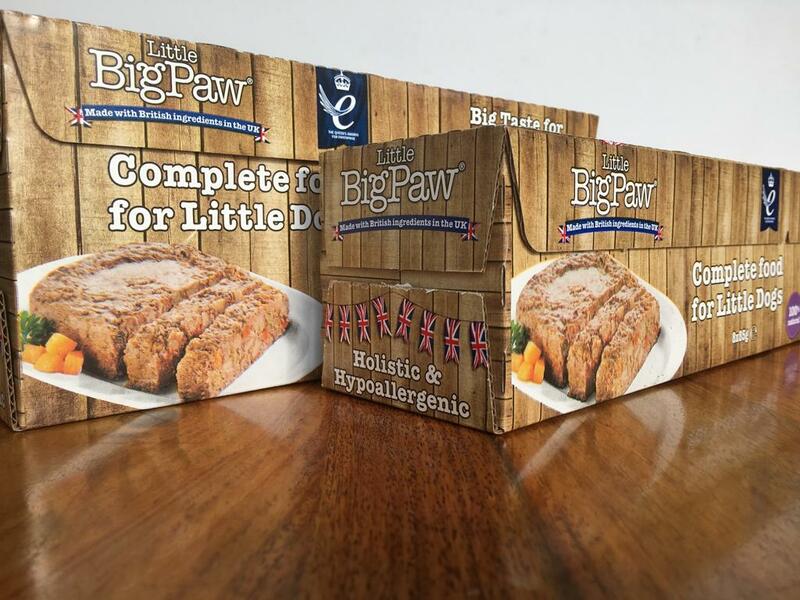 I’ve been feeding Little Big Paw for a while now, my dogs love it and it’s great that there’s a little variety to the range. Price is slightly higher, but I think the quality of the product speaks for itself. Although the price is slightly higher the quality of this food speaks for itself. I’m really impressed with the quality. 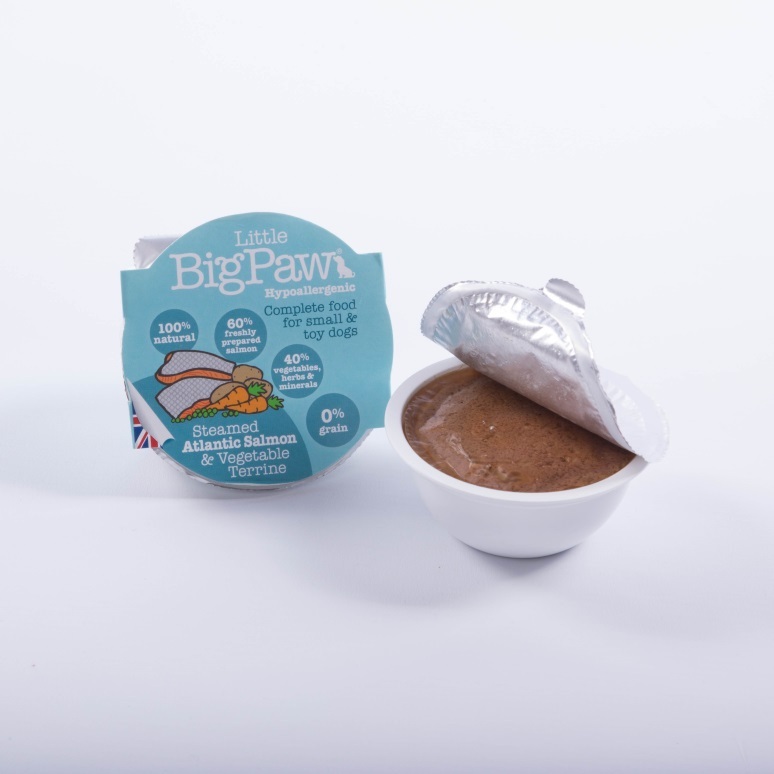 My dog is very good orientated but I’m pleased to have finally found something that fills him up! Especially as it has such high meat content.